Former IGP Shafqat Ali Watali (IPS) today morning Joined National Conference at Dr. Farooq’s residence at Gupkar, Srinagar. 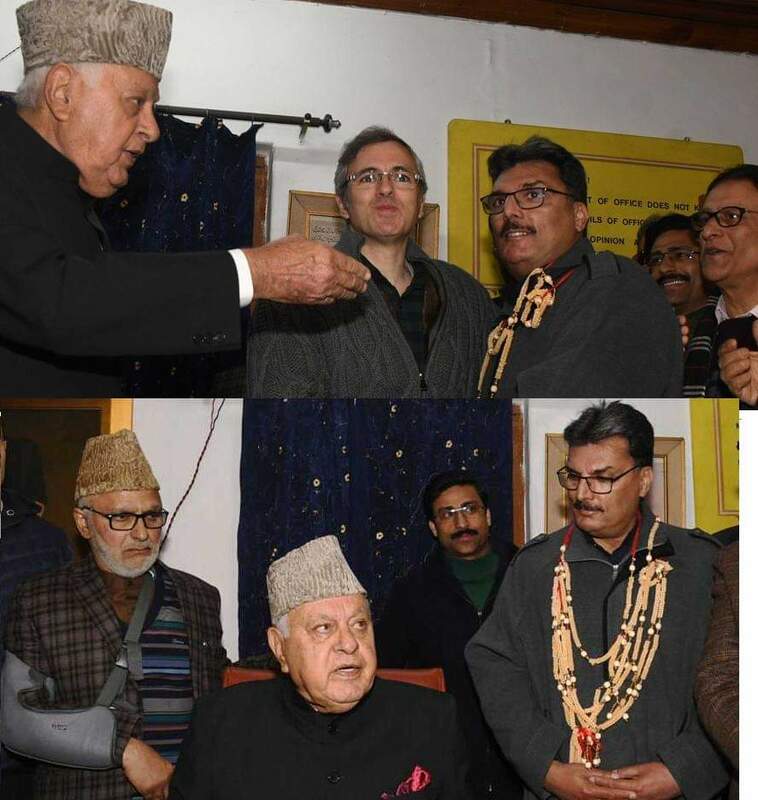 He was welcomed by party President Dr. Farooq Abdullah. Party vice president Omar Abdullah, Ali Mohammad Sagar, Ch. 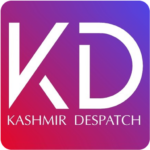 Mohammad Ramzan , Nasir Aslam Wani and other party functionaries were also present on the occasion and they expressed hope that Party will be strenthened by the Joining of Shafqat Watali as he has always helped people of the state .